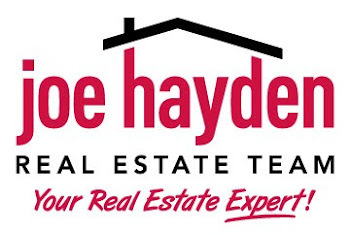 The Business Community in Louisville, Kentucky | Louisville Real Estate with the Joe Hayden Real Estate Team - Your Real Estate Experts! You may not know that Louisville, Kentucky has a thriving business community that has been the home of many successful companies, and continues to harbor innovative and future “Fortune” organizations. Why Live in Anchorage, Kentucky?